Nobody does the great outdoors as well as China. 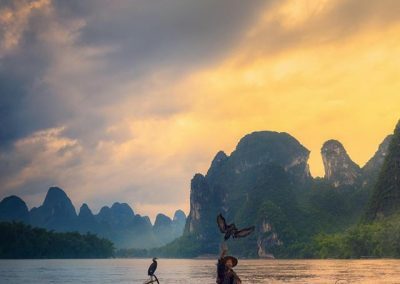 From the Gobi and Takla makan deserts in the arid north to subtropical forests in the south, The People’s Republic of China is the second-largest country in the world in respect to land area. 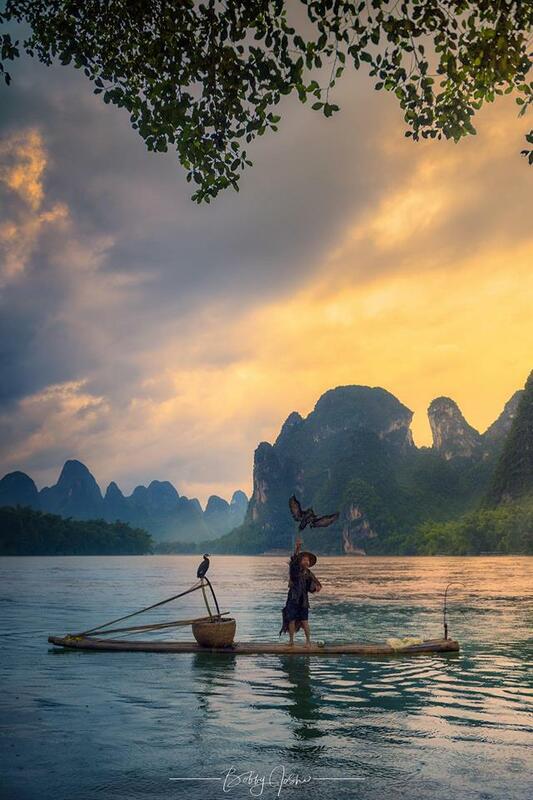 Therefore, China’s landscapes vary significantly across its length and width. In the southern part of China in Guangxi province lies one of the most picturesque and scenic tourist destinations—of not just China, but the world. The lifeline of this region is the famous Li river which originates in the Mao’er Mountains and flows through Guilin, Yangshuo and Pingle. 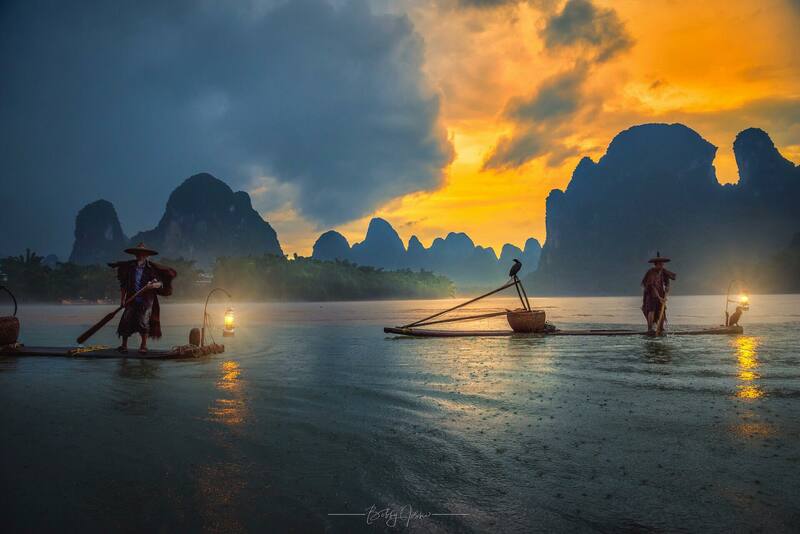 The ancient cultural city of Guilin lies on the west bank of the River Li. 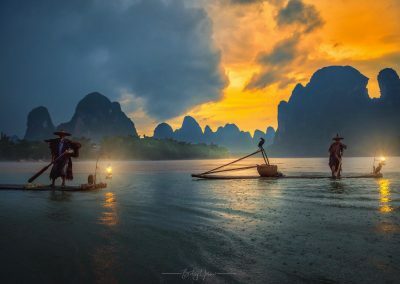 There is an old popular saying in China: ‘Guilin’s hills and water are best among all under heaven.’ The city is renowned for its stunning landscapes and unique Karst terrain. In the center of the city are 2 lakes, Shanhu (Cedar) and Ronghu (Banyan), remnants of a medieval-era moat that once surrounded the city. 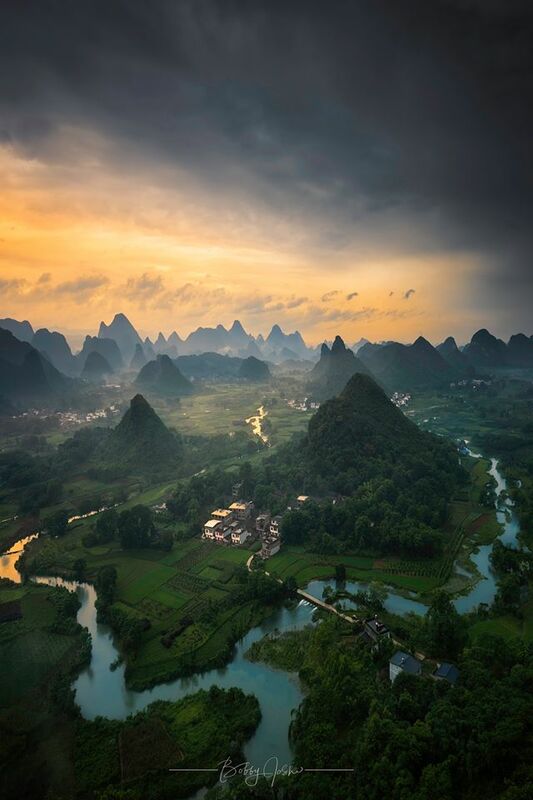 A short distance from Guilin is Longsheng with its renowned longji rice terraces. 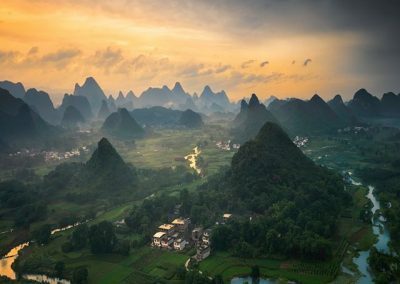 There is also a fascinating Qing-dynasty stone village located in the hills around Yangshuo which offers a unique view into the ancient customs and ways of life in China. 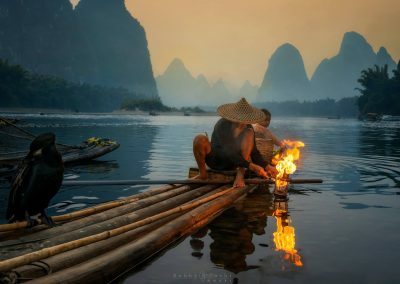 This is also where you will find the unique but almost extinct practice of Cormorant Fishing in which fishermen train cormorants to catch fish from the river. 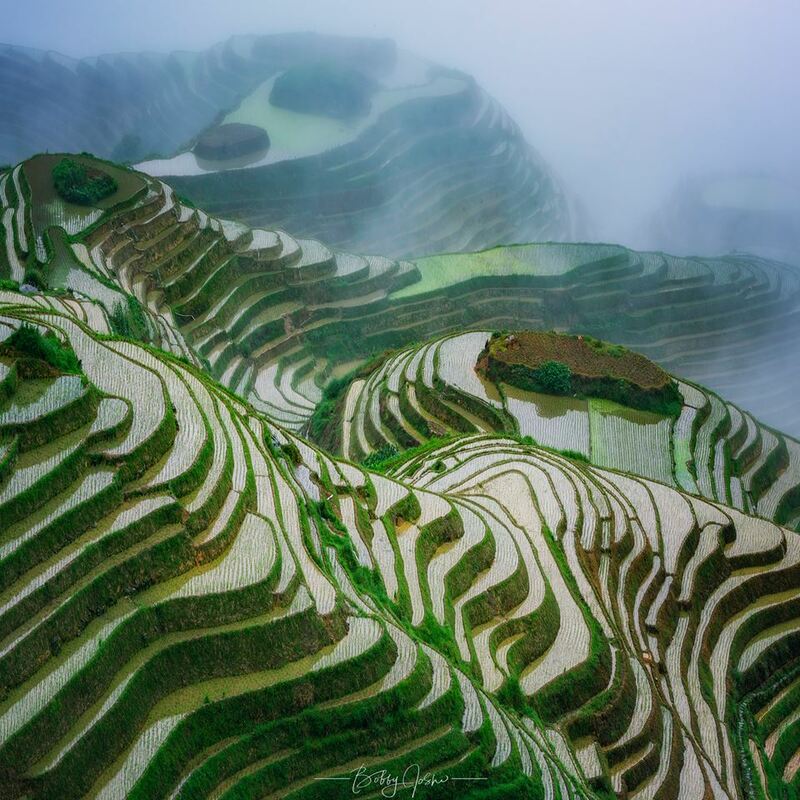 Close to Yangshuo also lies often visited and highly photographed Longsheng Rice Terraces. 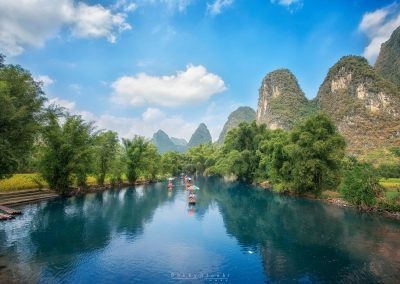 Li River as it bends in the backdrop of Karst mountains. 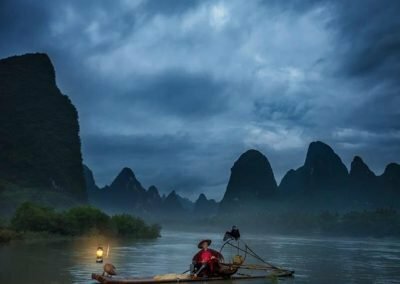 Spread over a generous 6 Nights and 7 days, this photo tour is like nothing you have ever done before. 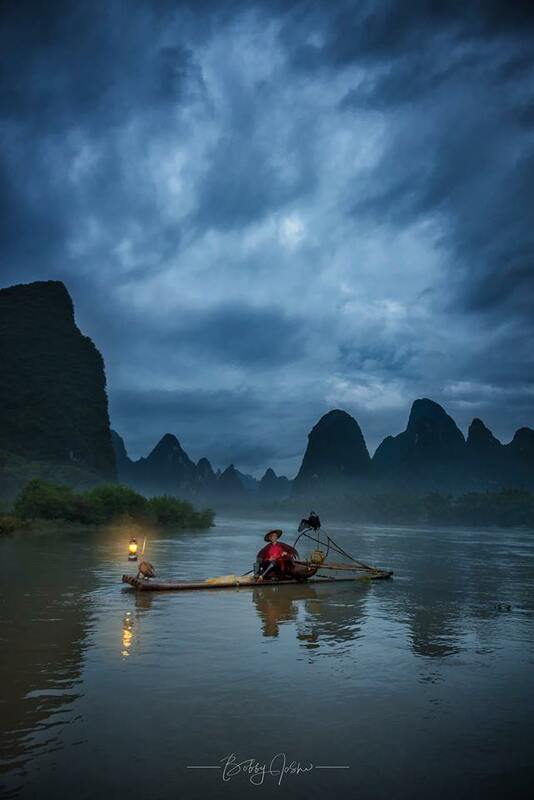 We will start the photo tour from Guilin and end the tour on the 7th day in Yangshuo. By the time you go head home, you’d be bone tired but would carry back rich and beautiful memories to cherish for a lifetime. 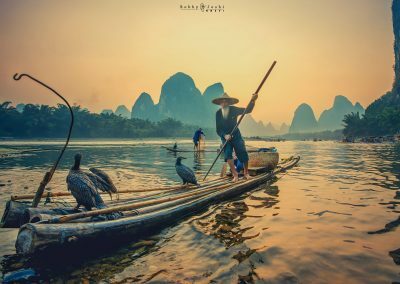 Guilin: We will start the tour from this beautiful city as we admire and soak up its wonderful pagodas and lakes with the backdrop of beautiful conical shaped mountains. And oh yeah, you can also use those expensive cameras and lenses to shoot if you can remember to take your eyes off away from those beautiful sceneries. 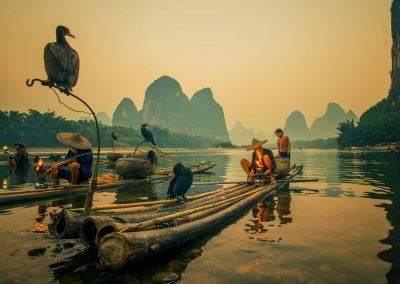 Xingping: Home to the Cormorant fishermen, we get down on the banks of Li River and get up close and personal with this near-extinct and under threat form of fishing. 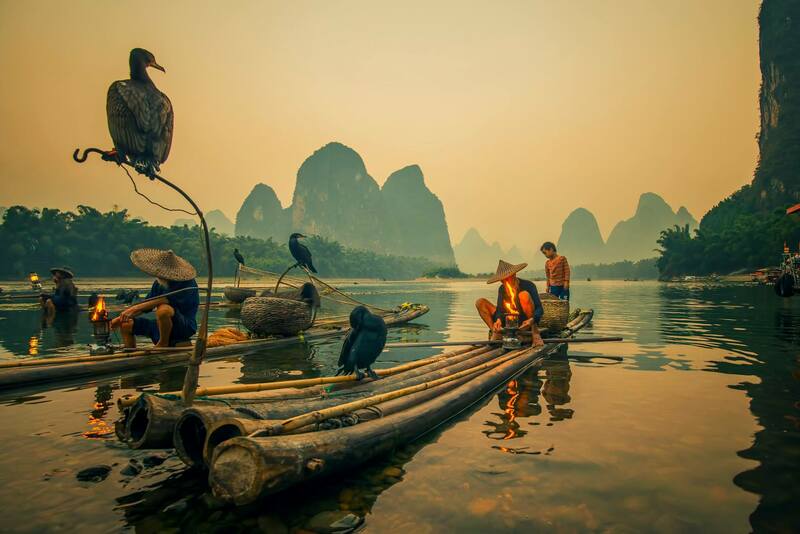 These fishermen use traditional fishing method in which fishermen use trained cormorants to fish in Li River. 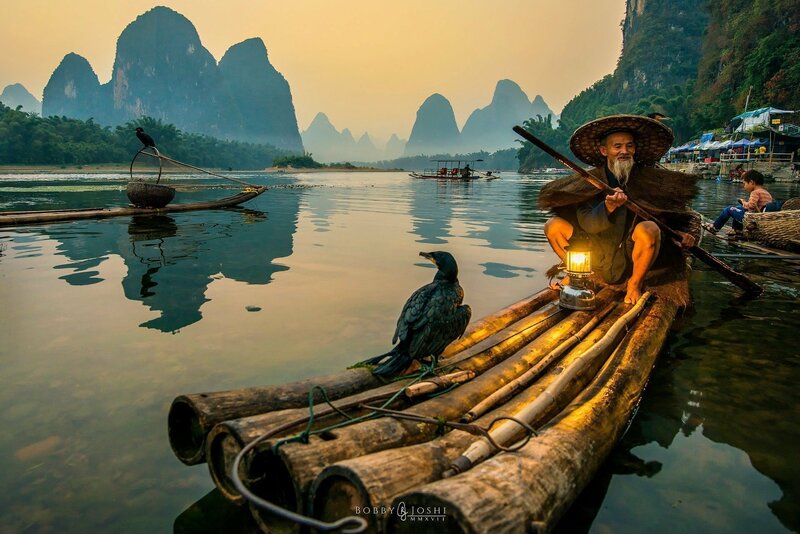 Historically, cormorant fishing has taken place in Japan and China since about 960 AD. 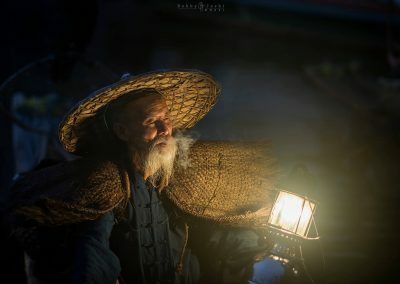 Longsheng Rice Terraces: We then head to Longsheng to shoot the endless rice terraces which are built along with riverside all the way to the top of the mountains. 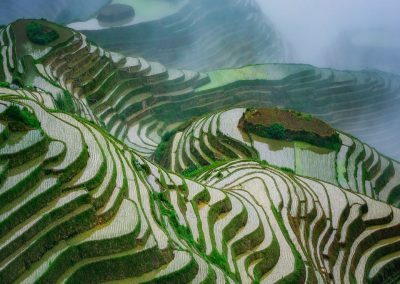 Longji (Dragon’s Backbone) Terraced Rice Fields received their name because the rice terraces resemble a dragon’s scales, while the summit of the mountain range looks like the backbone of the dragon. 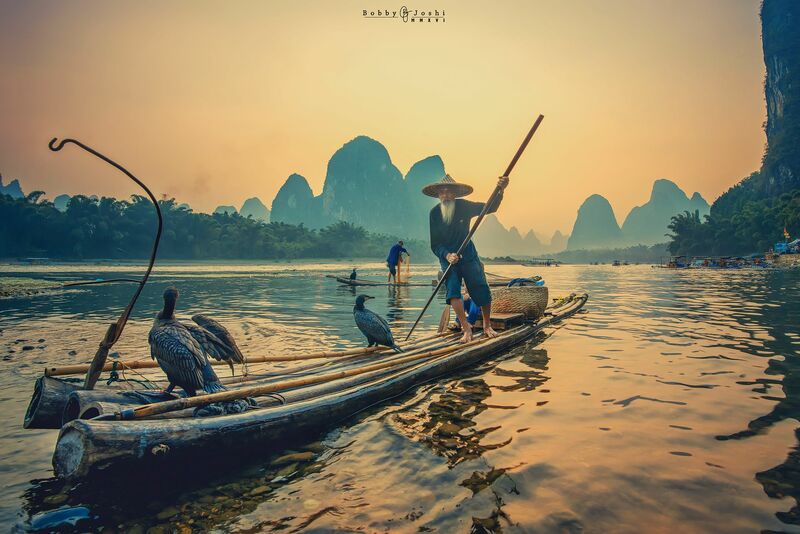 Yangshuo: One of the most popular destination in China is where we end our tour. 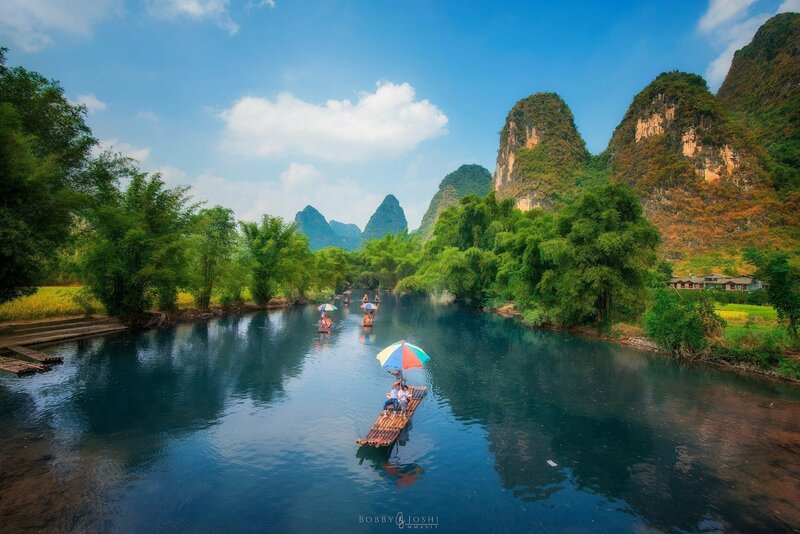 But not before shooting languid and lazy life in this picturesque town along the Yulong River. 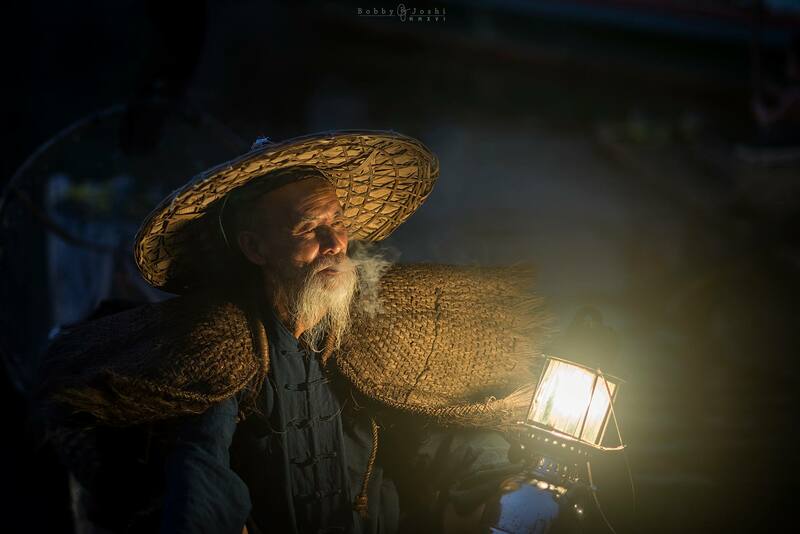 We also take time out to visit ancient kite making village and shooting a 600 year old Fuli bridge built during the Ming Dynasty. 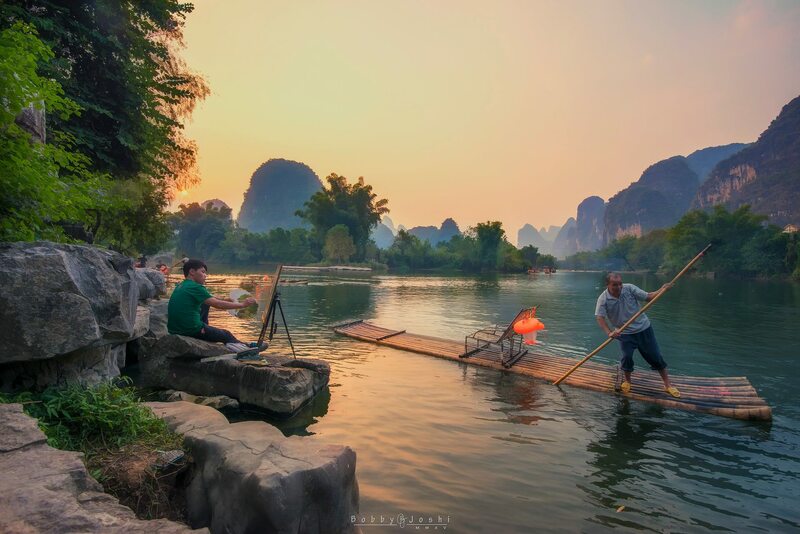 Shoot morning sunrise by the Li River in Guilin with the elephant karst hill and after breakfast head to Longsheng. 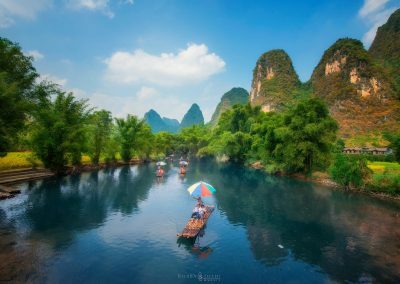 After breakfast head to Yangdi which is where you can take bamboo boat to Xingping. 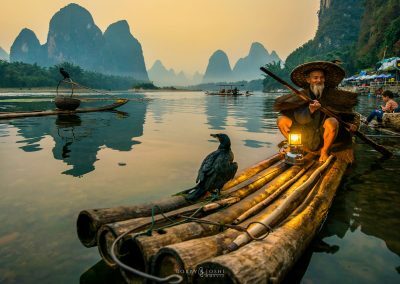 shoot Cormorant fishermen in their set-up of fishing. 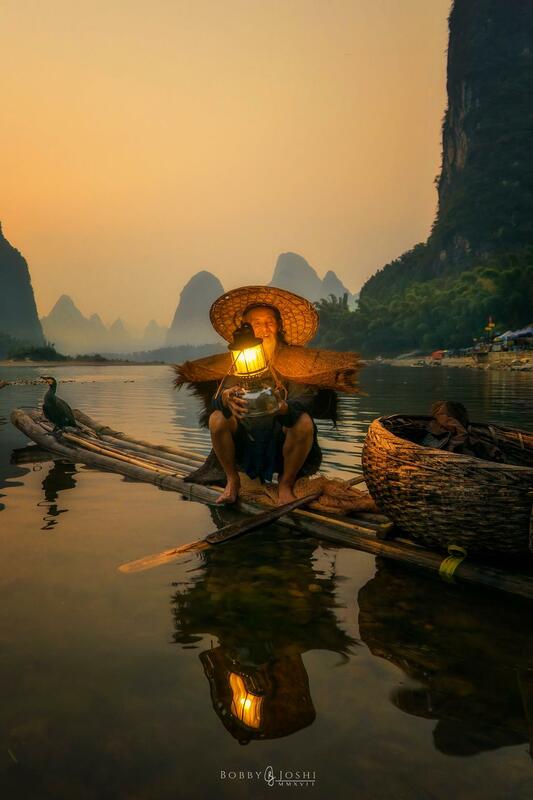 Please do note that this is a staged fishing set up since tourists are not allowed to go to the interior up stream Li River. Dinner and night cap in Xingping. 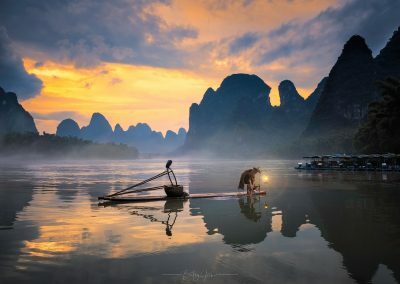 Shoot sunrise by the Li River in Xingping. After breakfast explore the ancient kite making village and 600 old Fuli bridge. 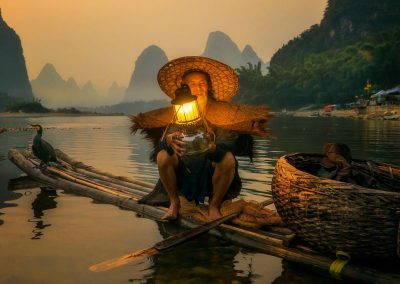 Sunrise in Yansghuo followed by shooting life along the Yulong River. Breakfast and head out by 10 am. 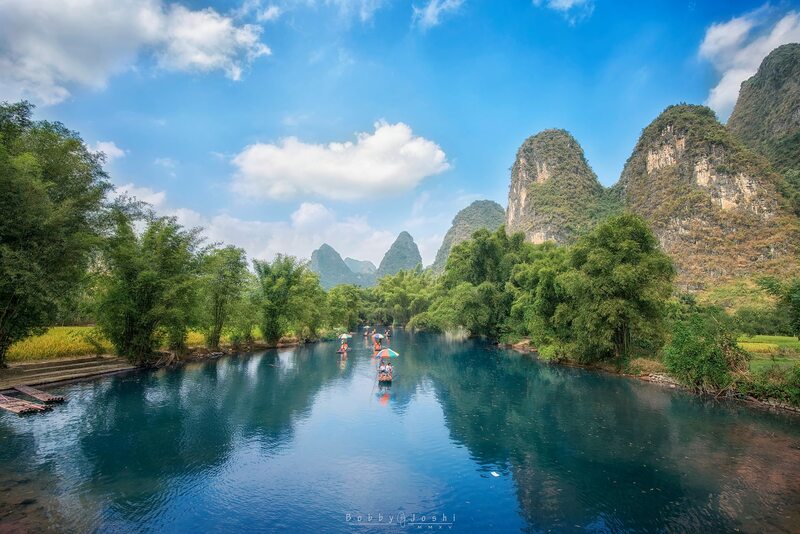 Visit Yulong bridge and Fuli bridge. 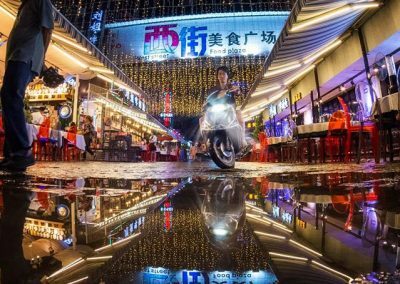 Head over to Xianggong for the evening. 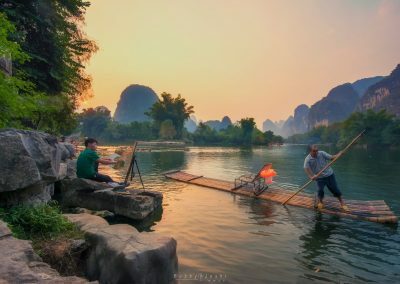 Morning sunrise shoot in Xianggong hills. Along the way we stop at 1000 old stone village and learn a bit of history. 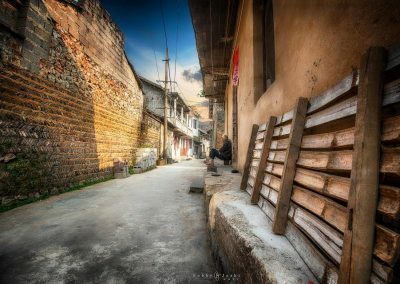 Stay one more in Xianggang village. 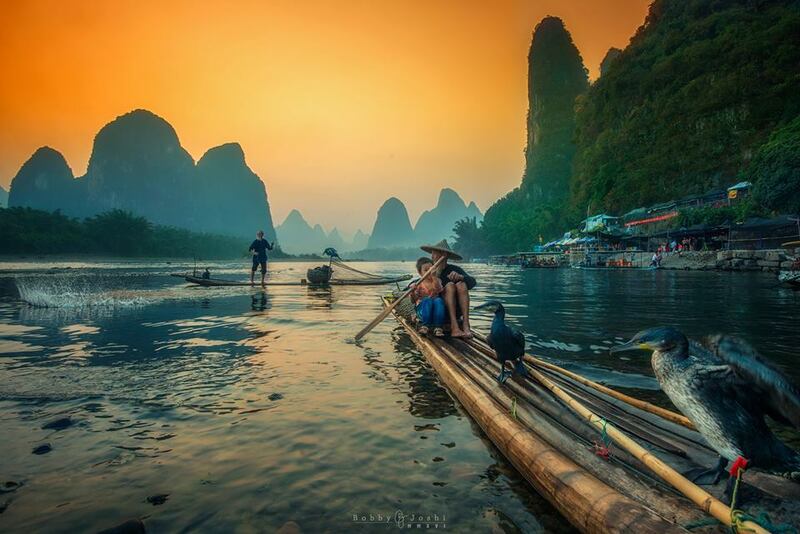 Head back to Guilin and back to our respective destinations. The final payment does not include 5% GST, and the same has to be paid as per government guidelines. Please note: The date of written (e-mail) communication of intent to cancel is the date considered for calculation of the cancellation fees. Light to medium warm clothes during the night and light and easy wear during the day. Hat/cap and sun lotion is also recommended. DSLR camera body (two are recommended for backup, as you don’t go frequently on a trip like this), Wide angle / kit lens (18mm and beyond). 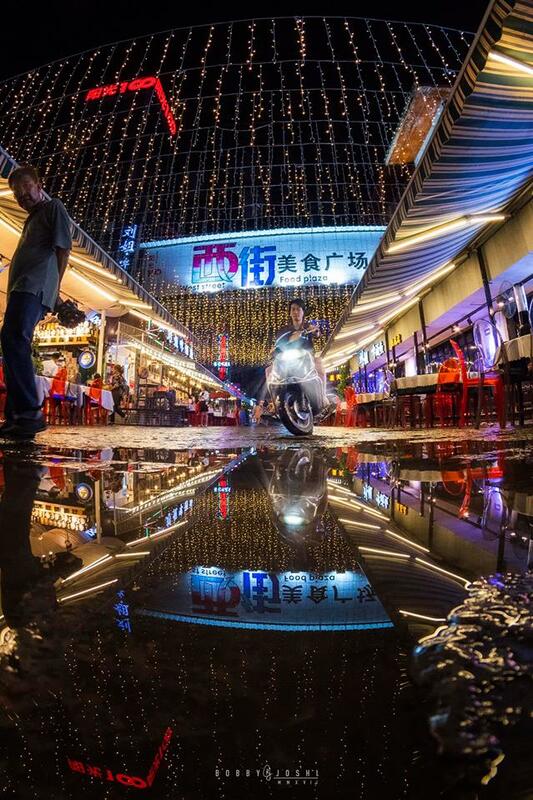 If you can rent or carry super wide angle or fish-eye (8mm and beyond) lens, it would greatly play to your advantage. Anyone who’s over 16 can attend.